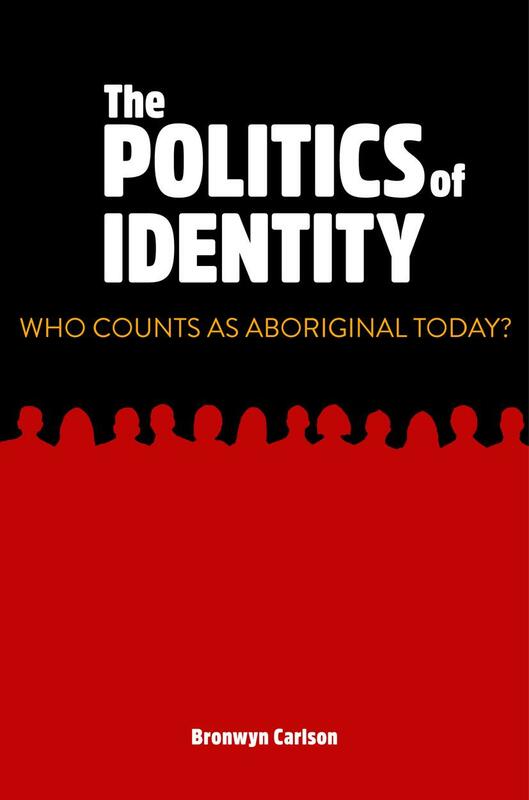 Politics of identity, The: who counts as Aboriginal today? In this award-winning work Carlson explores the complexities surrounding Aboriginal identity today. Drawing on a range of sources including interviews and surveys, The politics of identity explores Aboriginal and non-Aboriginal understandings of Aboriginality and the way these are produced and reproduced across a range of sites and contexts. Carlson explores both the community and external tensions around appropriate measures of identity and the pressures and effects of identification. An analysis of online Indigenous communities on social media that have emerged as sites of contestation adds to the growing knowledge in this area, both nationally and globally.